The Logitech G Pro packs the best sensor on the market and pairs that with the best buttons on the market, only drawback is the thick braided cord. 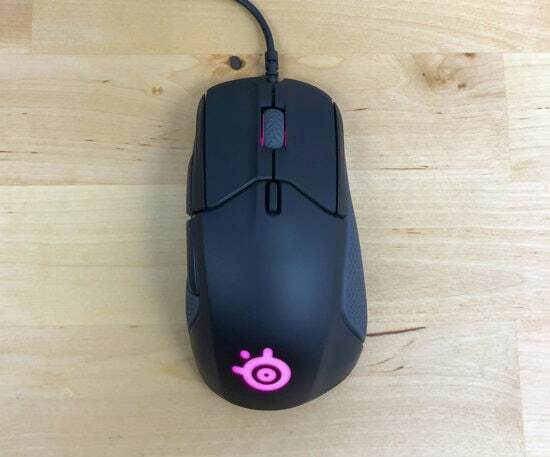 This is a great mouse. 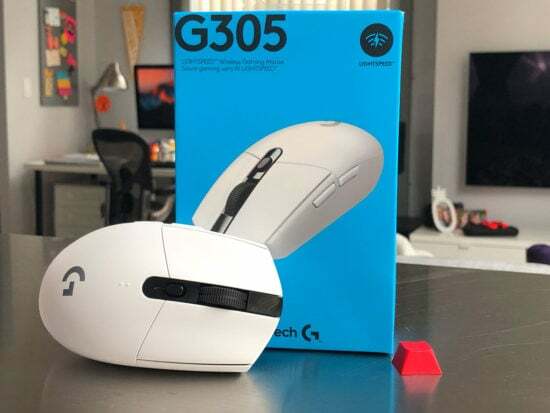 A top contending mouse for any gamer that prefers a medium mouse and finds the DeathAdder or G900 too big.